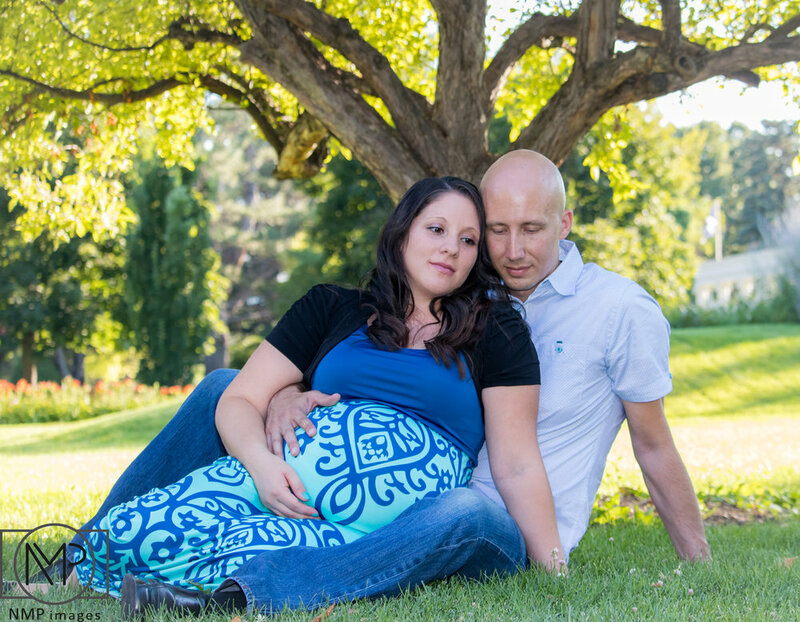 This July we had the honor of photographing a family that was to welcome a new baby! 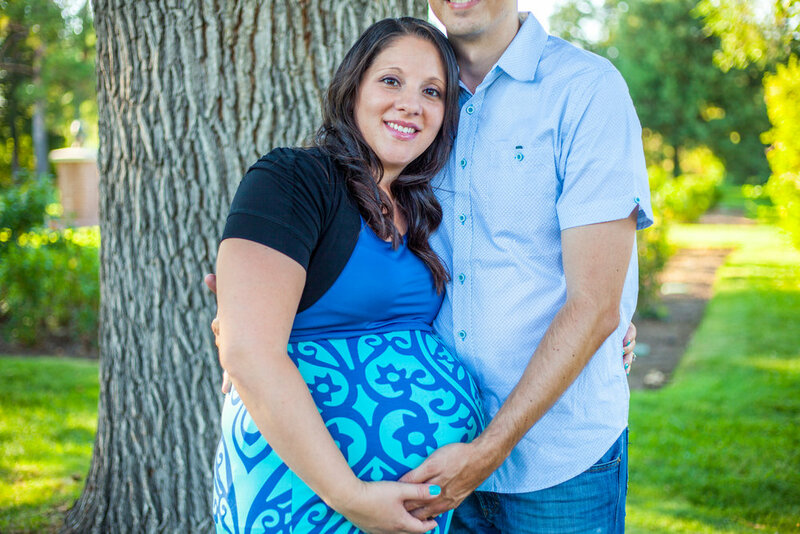 The mother was absolutely glowing and dad to be was a trooper!! We were also honored to get to know their other children as well and made it into a family affair! 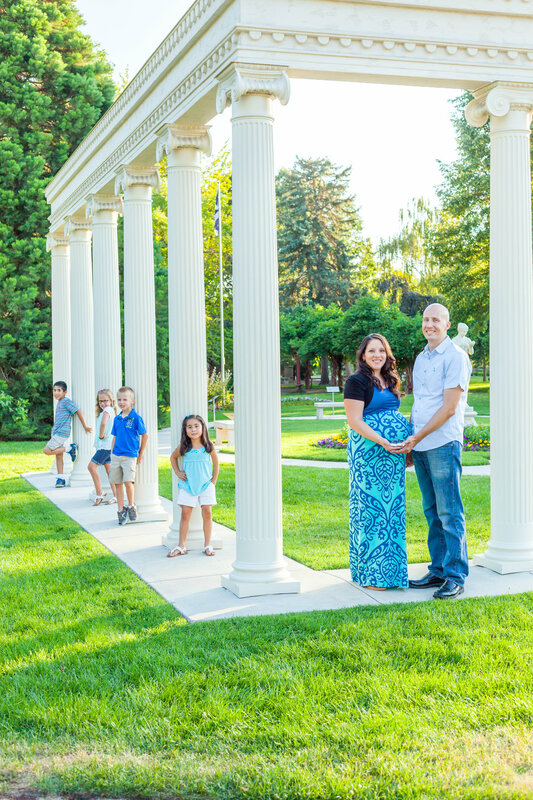 The weather was absolute perfection for this mid summer photo shoot and the kids did great! After we go done with the family pictures (to see more check out their gallery), we got down to my FAVORITE part of the whole day. Focussing on mom and dad! They knew just what they wanted and we were all too happy to provide it for them! We had a wonderful time exploring, laughing and celebrating the Christensen family! Congratulations Erika and Colby! !